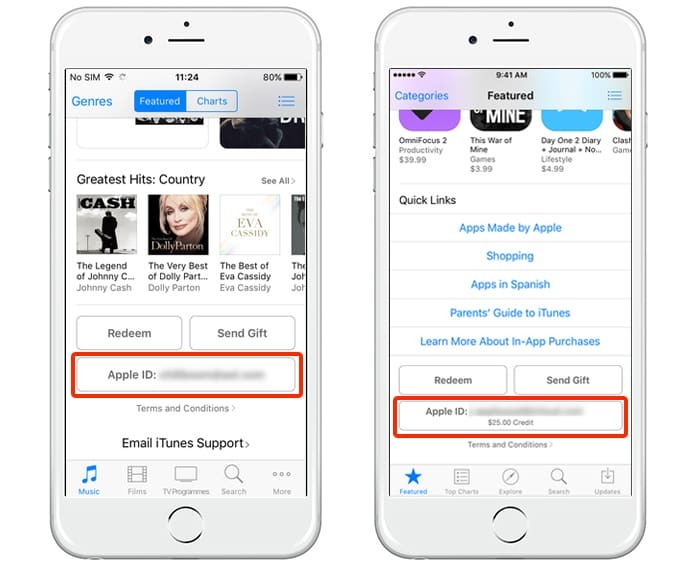 iTunes gift card balance is associated with your Apple ID. You can use this card balance to purchased different stuff from iTunes store. Whenever you redeem a gift card on your Apple ID, the amount of gift card is added in your Apple ID. 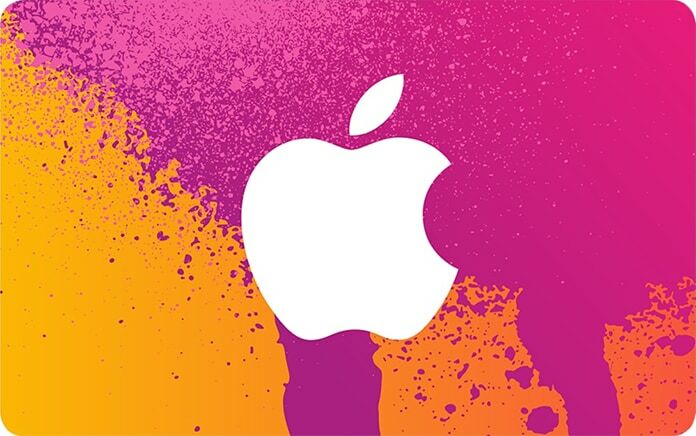 Today, thousands of people use iTunes gift card as it is easy to use. Unlike other purchasing options, a gift card allows you to add funds in your Apple ID quickly without any complicated processes. As we know, we have to attach a card with the account and then we can transfer funds in our Apple ID. In this post, we will show you how to check iTunes gift card balance on iPhone or iPad. This process is also simple but using a gift card is much more convenient than other payment methods. Another great thing about gift cards is you can easily purchase them from the internet and you can redeem them quickly in your account. You will get the exact amount of the gift card in your Apple ID. 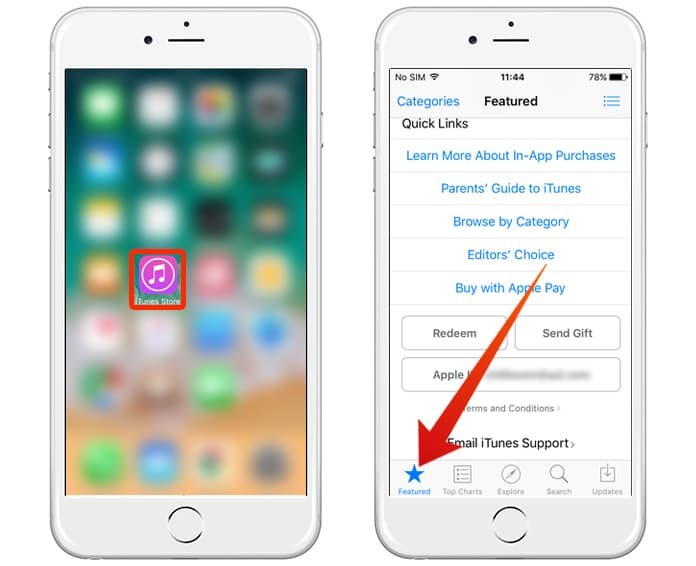 You can use iTunes gift card for digital purchases on your iPhone, iPad or MacBook. You can redeem more than one gift cards to your account, and the amounts of all the cards are added to the account. After redeeming some gift cards, you will see the total amount of all the gift cards in your ID. 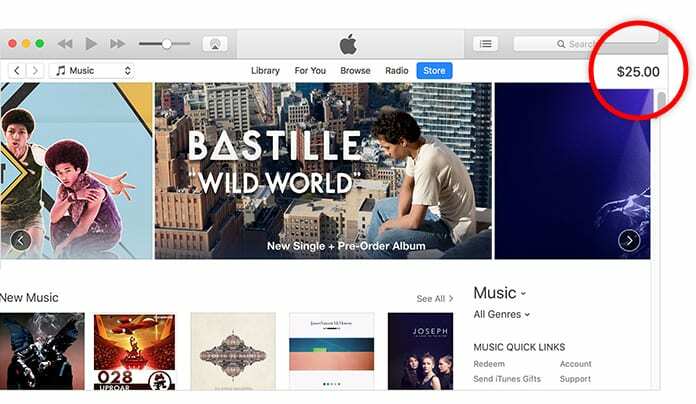 As we know, we can purchase everything from iTunes store including songs, apps, and TV shows. All this entertainment stuff is available in the iTunes store, but you will have to purchase it in order to use it. The gift card is an excellent way to buy some items from iTunes store. Sometimes, you redeem a gift card to your Apple ID to purchase a song or some episodes of a TV show. All the amount of added gift card is spent at once. On the other hand, when you add some large amount in your Apple ID i.e. $100, or you redeem more than one gift card at once, you got a lot of money in your account. Mostly, you will not spend such huge money amount at once on the iTunes store. You can purchase some items, and some amount will be left in your Apple ID. Now the question is if you have some money been in your Apple ID for a long time and you don’t know the amount, how can you get to know the amount of money in your Apple ID? The answer is straightforward! All you need is to check the amount using the iTunes store. Now if you are looking for a method to check iTunes gift card balance, here is how you can do this. Step 1: Open the iTunes store. Step 2: You will see different options on the screen with various entertainment stuff. On the top, click on featured option. Step 3: Now scroll down to the base until you reach the bottom. Step 4: Here you will see the present amount of money in your Apple ID. If you don’t see a value, you don’t have money in your Apple ID. Step 1: Open iTunes on your Mac or Windows 10/8/7 Computer. Step 2: If you are not logged in, log in with your Apple ID. Step 3: From the top menu click iTunes Store. Step 4: The iTunes gift card balance will be shown at the right-top corner in iTunes. This article provides a full walkthrough if you want to check iTunes gift card balance on iPhone or iPad. Sending iTunes gift card directly from your iPhone is a great way to give someone digital present, like a music album, TV show or movie.